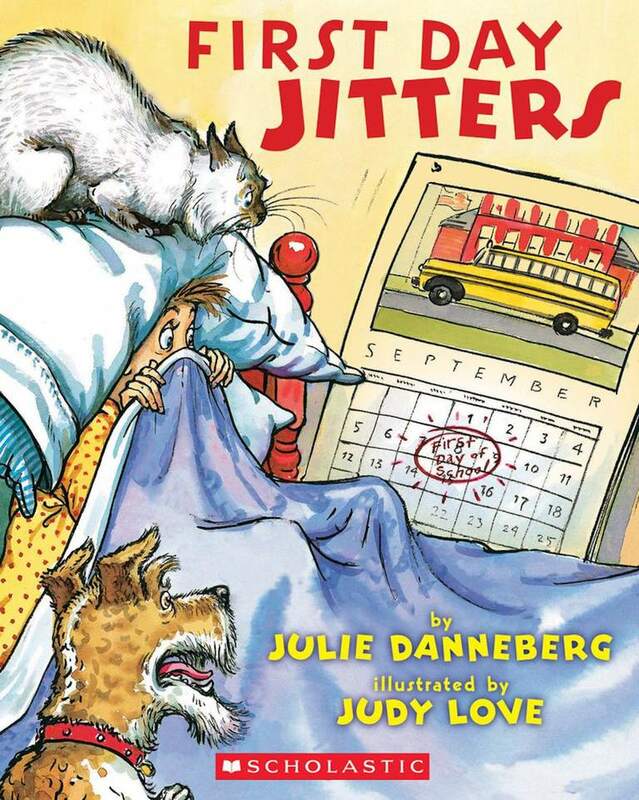 First Day Jitters is an excellent book for an elementary school student (or first-time teacher) who is apprehensive about starting school. This humorous picture book was written by Julie Danneberg. Artist Judy Love created the comic and colorful illustrations in ink and watercolors. This is a funny book, with a surprise ending that will cause the reader to laugh out loud and then go back and read the entire story again. Kids starting middle school also find First Day Jitters amusing. It's the first day of school and Sarah Jane Hartwell does not want to get ready because she will be going to a new school. In fact, Sarah doesn't even want to get out of bed. When Mr. Hartwell tells her it's time to get ready for school, she says, "I'm not going." Sarah complains that she hates her new school, "I don't know anybody, and it will be hard, and...I just hate it, that's all." After much discussion, and no help from the family's feuding dog and cat, Sarah gets ready for school. By the time, Mr. Hartwell drops her off at school, she is terrified, but the principal greets her at the car and walks Sarah to her classroom. It is only on the last page when Sarah is introduced to the class that the reader discovers that Sarah is not a student but the new teacher! Julie Danneberg is a graduate of the University of Colorado, Boulder. She is a middle school teacher and the author of picture books for younger children and nonfiction for older children. Her other picture books include: ​​Monet Paints a Day, Cowboy Slim and Family Reminders. 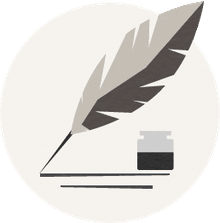 Her nonfiction books for middle-grade readers include: Women Writers of the West: Five Chroniclers of the Frontier, Women Artists of the West: Five Portraits in Creativity and Courage and Amidst the Gold Dust: Women Who Forged the West. In addition to illustrating Julie Danneberg’s books about Judy Love, a graduate of Rhode Island School of Design, has illustrated children's picture books for a number of other authors. The books include: Can I Bring My Pterodactyl to School, Ms. Johnson?, Can I Bring Woolly to the Library, Ms. Reeder?, Prickly Rose and I’d Choose You! I recommend First Day Jitters for children ages 4 to 8. I have found that children get a kick out of the surprise ending and also find it reassuring to know that they are not alone in being apprehensive about the first day of school. I have also discovered that the book appeals to kids making the transition from elementary to middle school because of the humorous situation it portrays. See my article Best Children’s Books About Starting School for an annotated list of 15 good books about starting school, including books about starting kindergarten or preschool, going from kindergarten to first grade and changing schools. For kids going to kindergarten who want details on what school is like, see my article Children's Books About the First 100 Days of School.